Here at Buzz Home Pros, we understand trust is a big component of any contractor/client relationship. After all, you’re paying a lot of money for one of the biggest investments in your home that you will ever make. You want assurances that the materials and installation practices used will be top-notch. You get all of that and more with our GAF Pro Certified roofers. 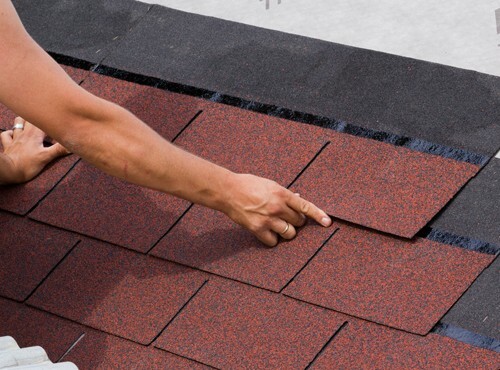 We are known for our exceptional results throughout Cook, Lake and McHenry counties, specializing in roof replacement, new roofs, inspections and repairs. When you hire us, you hire our contracting team – not a bunch of sub-contractors. That means you get focused quality and personalized attention to a job well done. Working one-on-one with our clients is something we’re very proud of. Our goal is to ensure your 100 percent satisfaction. Therefore, look to one of the best roofing companies Hoffman Estates IL homeowners trust. The professionals at Buzz Home Pros only use the best in high-end, long-lasting products that will give you years of service. 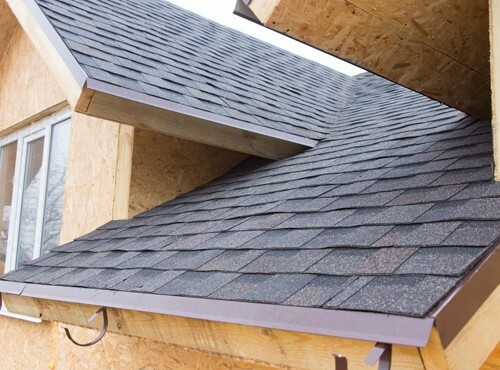 As GAF Pro Certified roofers, we install cedar shake roofing and asphalt shingles for residential homes, as well as flat roofs for commercial businesses. Make sure the roofer is licensed and insured. Choose local for a business with a reputable, established reputation in the community. Don’t go for the cheapest prices: You get what you pay for. Often times, by going with dirt-cheap roofers, you end up spending more money in the long run to fix their shoddy workmanship. Get job details, timelines, product information, warranties and pricing in writing. Understand it before you sign. Finally, make sure you’re their first priority. If they don’t return your calls in a timely manner, move on. This is a big indication of what a working relationship will look like and you don’t have time for that. In conclusion, get a free estimate or inquire about our roofing company operating within Hoffman Estates IL when you call us at 847-257-1931. Alternatively, we welcome you to fill out our convenient online form.